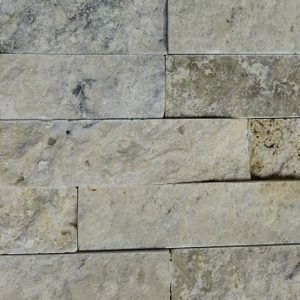 was first used in buildings by the Etruscans and the name literally means “Tibur stone,” the original name of Tivoli, Italy. 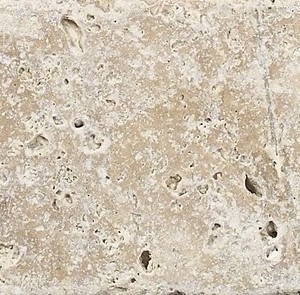 It’s formed of limestone deposited by hot springs. 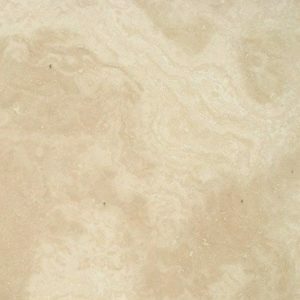 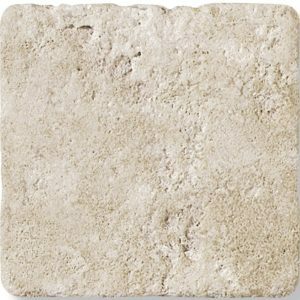 Travertine comes in a variety of distinctive colors and textures that are sure to lend a classic look to any home. 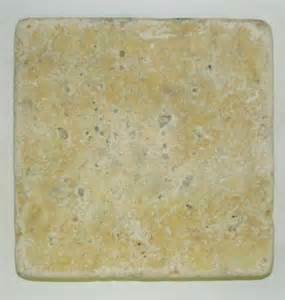 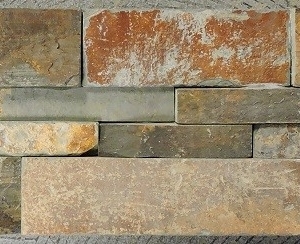 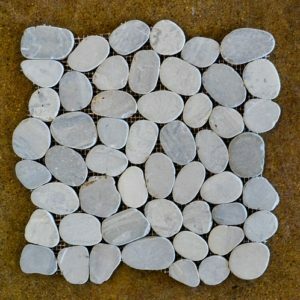 These tiles may be used in a variety of applications such as flooring, shower walls, and even outdoors as paving stones. 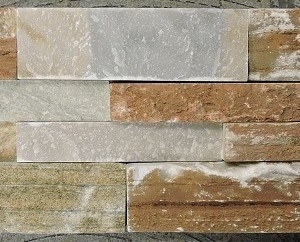 If you have a question about a specific type or color of travertine, or need professional design help from our experts, call or visit Tile For Less Utah at either our Salt Lake City store or our Riverdale store.